1. 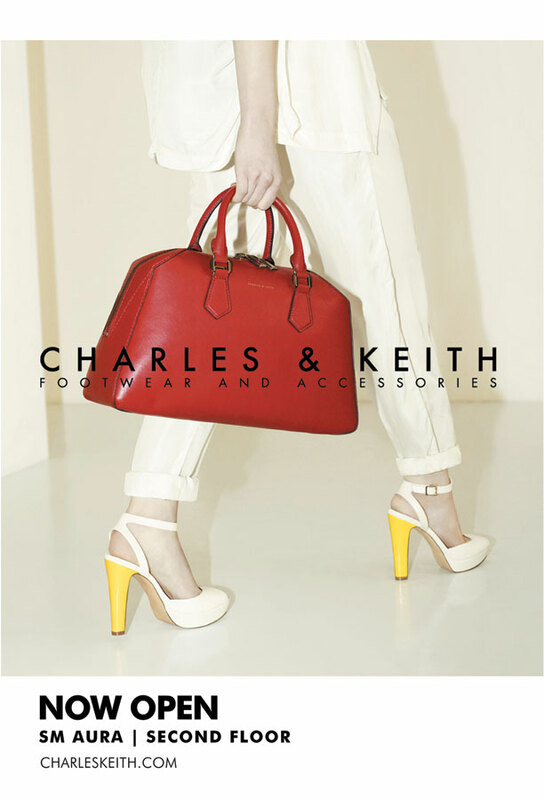 Free Charles & Keith Lollipop for every transaction during the opening weekend of June 15-16, 2013. 2. For Charles & Keith Privilege cardholders, enjoy 20% off on all regular-priced items during the opening weekend of June 15-16, 2013. 3. For Bench MasterCard holders, purchase a minimum amount of Php 2,000 and get 20% off on all regular-priced items from June 15-18, 2013.